Ross Peeples is starting his 15th season in pro baseball and his 10th with the Lancaster Barnstormers. 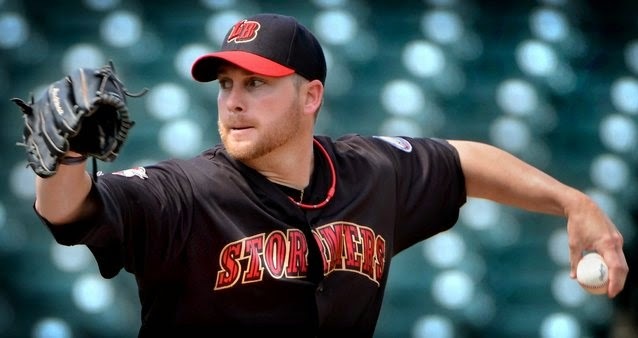 Ross holds lots of pitching records for the team as well as Atlantic League records. 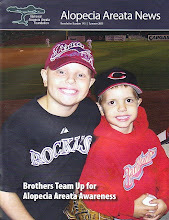 Ross has been active in the community as well as helping us out with several church events. 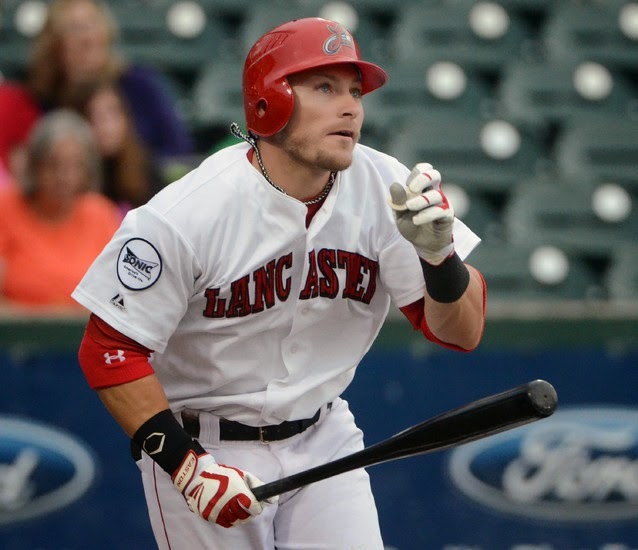 Blake Gailen is starting his 3rd season with the Lancaster Barnstormers and was the 2012 League MVP as well as the Baseball Americas Independent League Player of the Year honors. 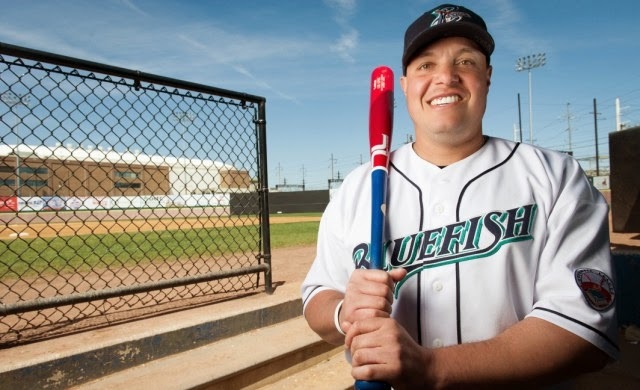 Luis Lopez is starting his 20th season in professional baseball and his 8th with the Bridgeport Bluefish. We've developed a friendship with Luis over the years and are glad he's back for another season. 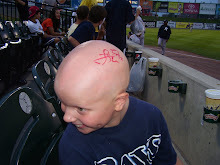 Lance Burkhart played for the Barnstormers and became their hitting coach after retiring. 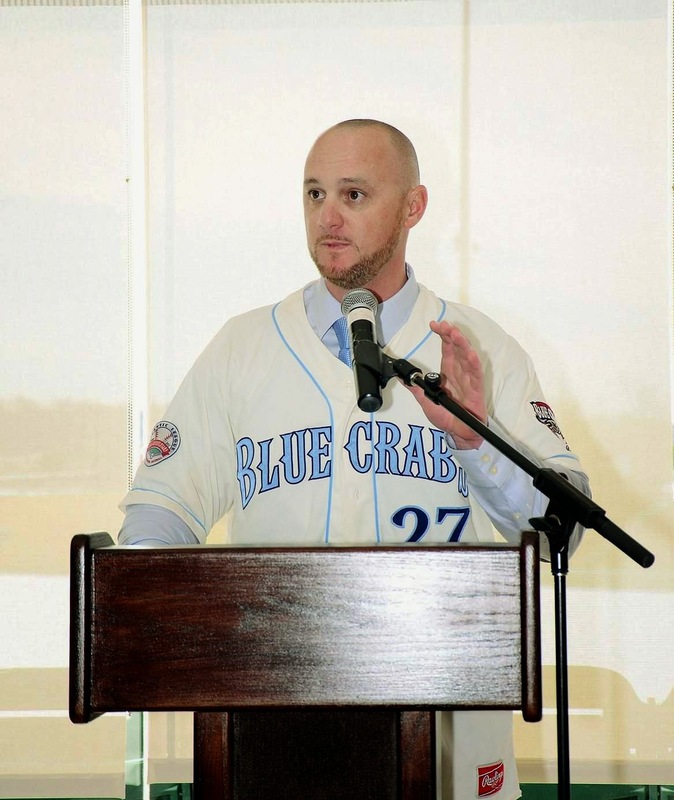 He is now entering his 1st season as a manager for the the Southern Maryland Blue Crabs. 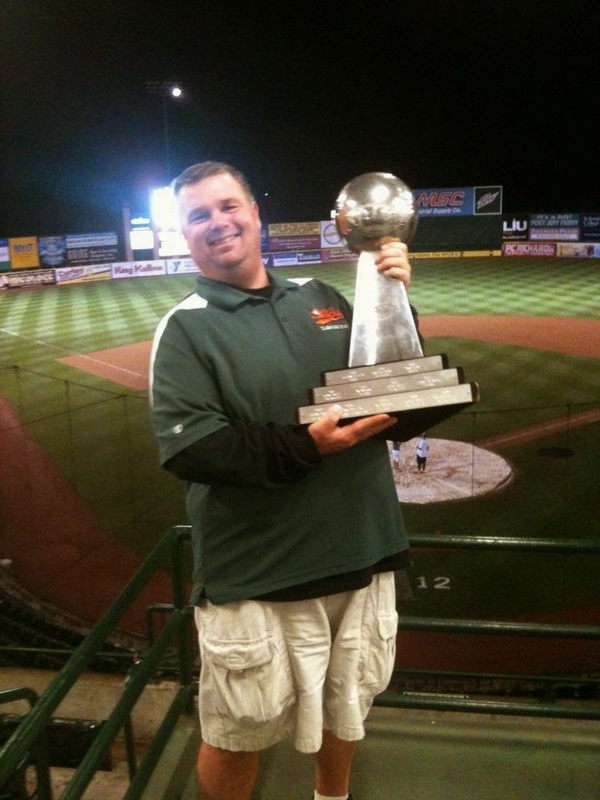 Emil Coccaro is entering his 9th season as Clubhouse Manager for the Long Island Ducks. Emil has been a big supporter of ours and has won back to back championships with the Ducks the past 2 seasons. We can't wait to get back to the ballpark and see you guys and have a great 2014 season!